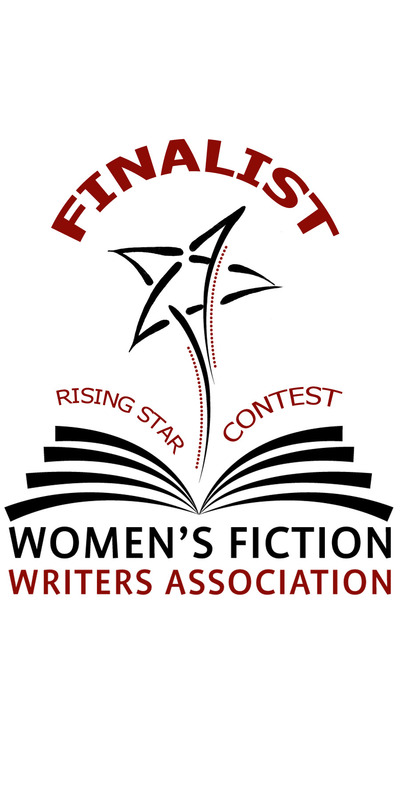 My novel, The Wine Widow, made the finalist round of the Women’s Fiction Writers Association’s inaugural contest, the Rising Star! All novels are a labor of love, but when you’re trying to write one around the edges of paying writing gigs and musical composition–oh yes, and raising that gaggle of destructicons, I mean boys, and a chromosomally-gifted girl…well, let’s just say this is an affirmation I cannot even put into words. fall into bed and lie awake for hours because you can’t sleep. 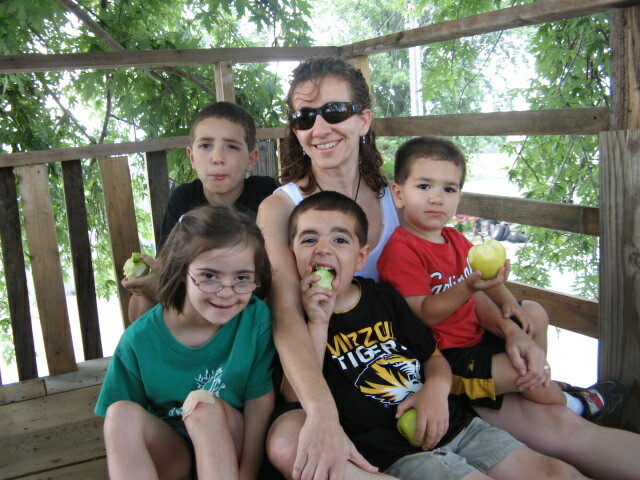 Michael said, “I…want…faw.” And we all laughed. We cleaned the upstairs this week, which might have gone faster if I hadn’t discovered the archaeological dig of clothing in the boys’ closet. By the time we were done we’d found all the missing dress clothes and gotten Nicholas’ new(ly rescued from the uniform closet) school uniforms hung neatly: summer clothes, then winter clothes. This got me thinking about something counterintuitive I’ve discovered in the four years since Alex started at the Catholic school. When the kids have a non-uniform day, I cannot find anyone. You would think the clothes being distinct would make the people more distinct, but the reality is the opposite. I’ve come to the conclusion that when they’re in uniform there are less distractions from faces. Has anyone else experienced this? And suddenly I had this vision of some ancient Greek woman dropping a pitcher, cursing a blue streak as she cleans up the mess and throws it in her trash heap, and then looking down from Heaven and face-palming as those foolish post-modern scientists try to put her trash back together. Nobody got the joke. Sigh. 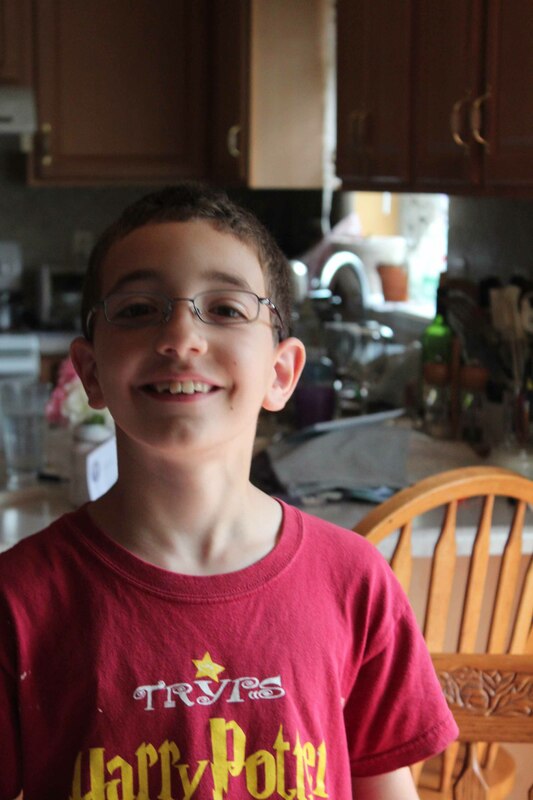 Oh yes…Alex has joined the ranks of the vision-impaired. I have the exact same problem not being able to find anyone on non-uniform day! I actually pay a lot of attention to kids’ shoes. That way when they are out at recess and are a blur running around, I can ID them through their shoes! Regarding the uniforms, I think what you experience is only true to a certain number of children. I went to a huge secondary school in Ireland, it was impossible to really find anyone when we were all outside. It didn’t help that the neighbouring Protestant school had the exact same uniform colour as we did. Congratulations on the Rising Star. Amazing how you fit everything in or at least seem to. Many Blessings.